Ohrstrom Blog » Blog Archive » Welcome! Welcome new school year. Welcome new friends. Welcome back to those we know. 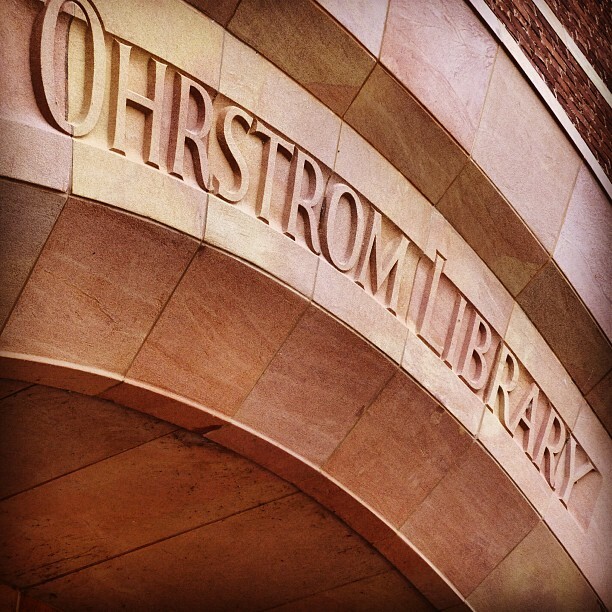 Stop by when the library doors are open, usually 7:45 a.m. – 9:55 pm, with slight variations for weekends and Wednesday mornings. A complete description of the library’s operating hours is available here. The library site is home to our always open dozens of digital collections including ebooks, eNewspapers, eJournals, eNewsreels, statistic collections and digital archives. Welcome great new school year!